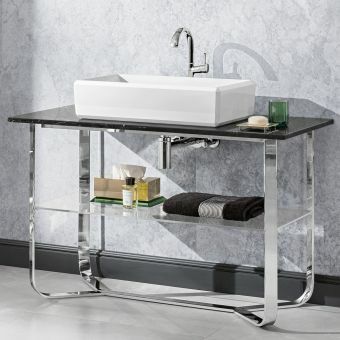 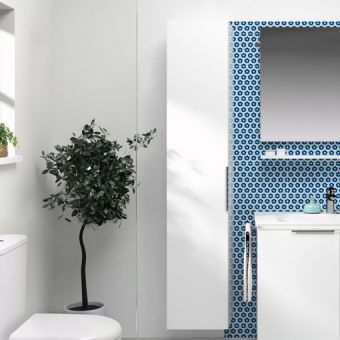 VitrA Ecora offers fantastic value for money. 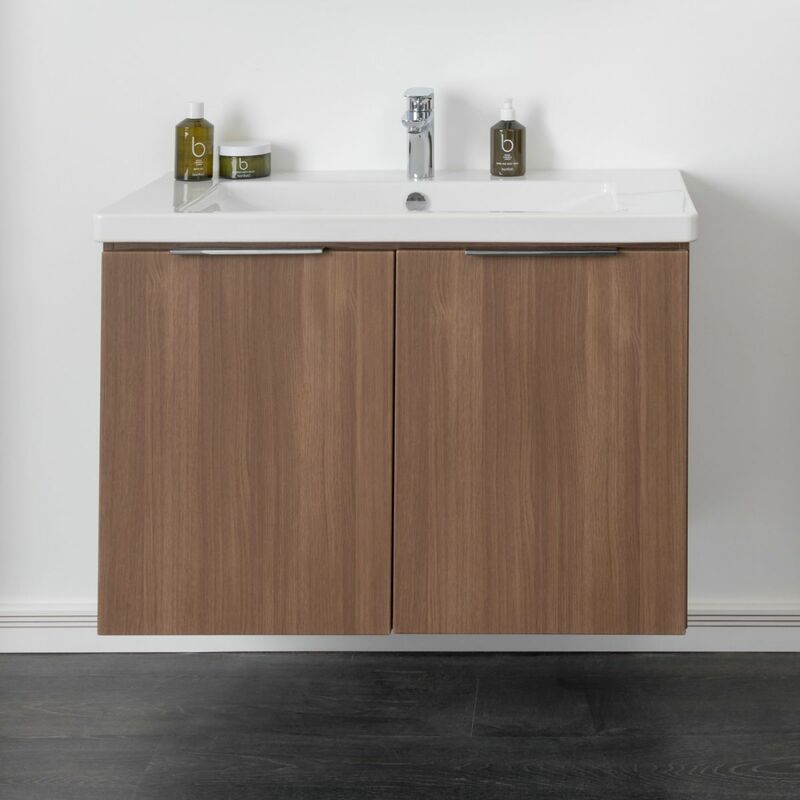 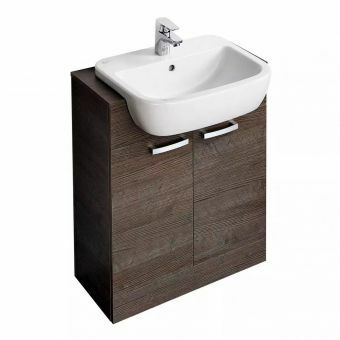 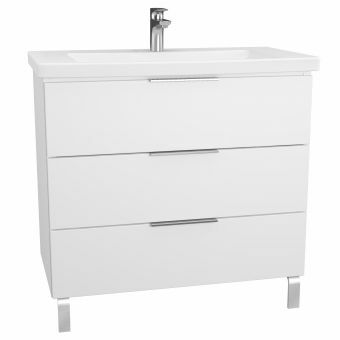 These superbly robust and well-built cabinets are available in 2 stocked finishes and are ideal for bathrooms refurbishments requiring a quality unit at a great price, quickly! 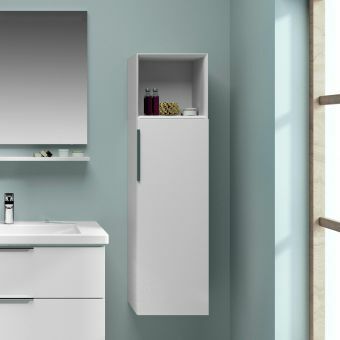 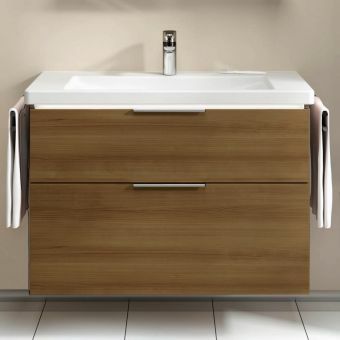 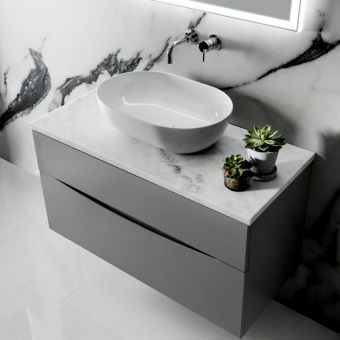 The units can also be upgraded with the latest in bathroom lighting technology with economical LED lighting which illuminates the cabinet with a soft glow to create a warm inviting bathroom space but also lights up the vanity unit interior for quick and easy selection of the contents. 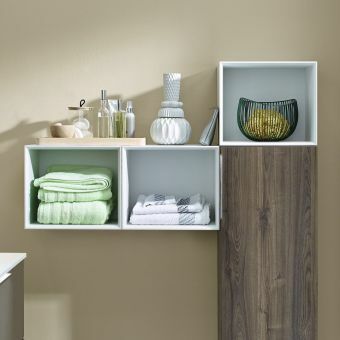 Choose from 2 popular finishes: White or Oak. This 2 door version comes in 2 sizes 60 or 90cm, and the doors have smooth running slow close hinges for comfort and ease of use. 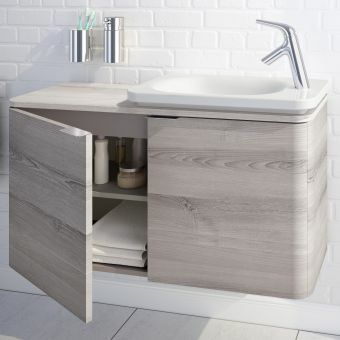 This also acts as a safety feature for all the family as the doors wont slam shut on anyone’s fingers! 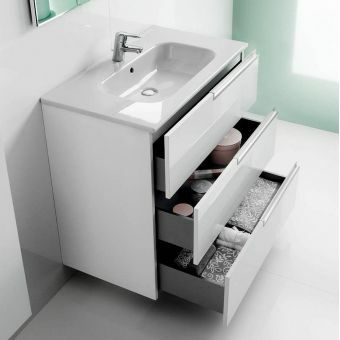 VitrA are a globally recognised leading bathroom manufacturer of trustworthy repute who manufacture quality built products we are very proud to sell, a VitrA bathroom unit will stand the test of time both style wise with their timeless design aesthetic but also build wise with upmarket features such as soft closing hinges, thermoform coatings and easy to clean ceramics you really can’t go wrong specifying VitrA in your new bathroom!